Emergency- and safety-lighting is designed to ensure safety of people in buildings in case of power failure or fire. Safety devices have to be tested, serviced and monitored according to the latest standards to guarantee the crorrect function in case of an emergency . The results have to be logged accordingly. 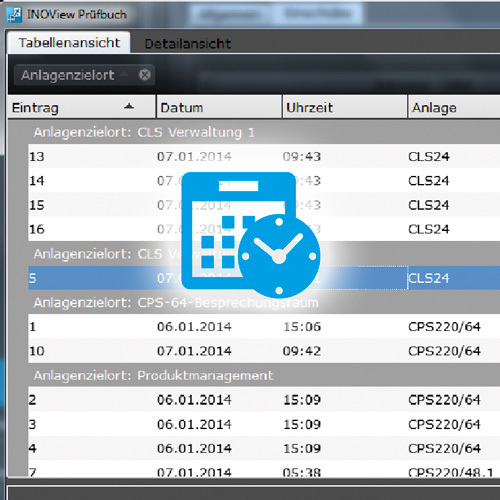 The new INOTEC monitoring software INOView supports you. If offers a variety of options to react flexible towards demands. 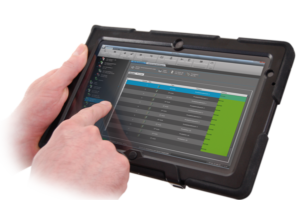 The integrated logbook records the system states at any time according to the standards. 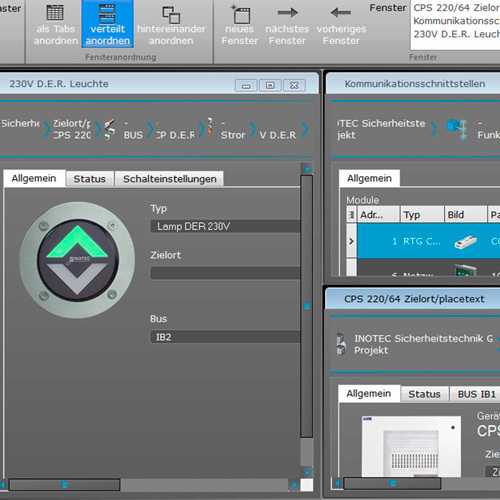 visualisation software INOView. Hereby the intuitive user interface was created with clearly structured system overviews and description texts. 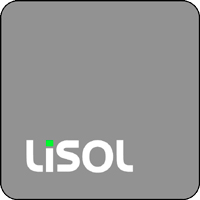 At just a glance, the user recognises the overall condition of the emergency lighting systems and may optionally quickly take measures to guarantee the safety of people in the building. 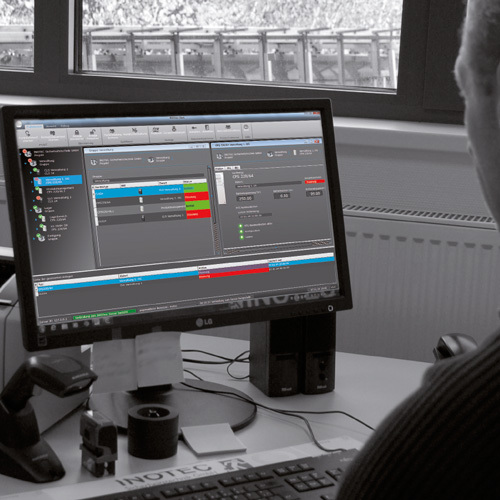 The INOView software ensures transparency and provides comprehensive and detailed information on the overall and detailed system status. Project layouts and requirements always vary. 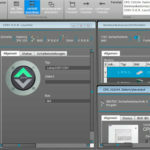 The INOView software can be configurated according to your needs and wishes. 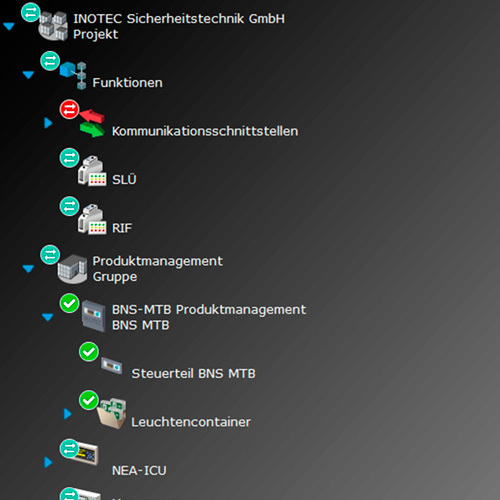 With its integrated grouping function the display of a project can be personalised. The monitored systems for example can be sorted by location, buildings or responsibilities. 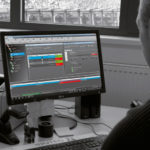 Required tests and maintenance are significantly simplified with the help of automatated testing by INOView. You can freely define tests for individual devices, groups or the overall project. The modern and future-proof client-server ensures the security of your investment. 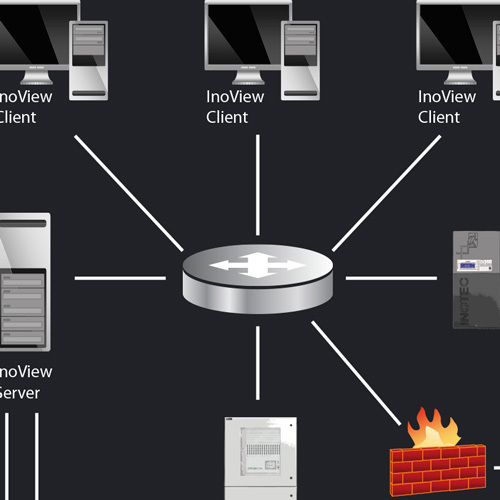 Multiple users can access the INOView server simultaneously with all its available information of their locally installed clients. 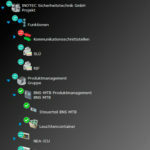 An integrated user management protects the software against unauthorised access. INOView keeps your emergency lighting systems clearly structured ”under control”. An intuitive user interface and customisable visualistations ensure the ease of use. INOView grows with its challenge. Whether a school or an airport, with state of the art technology it’s focused on the individual requirements of the customer.